Stella's excess energy and a mishap with a fire extinguisher (and the class guinea pig) have caught the attention of Principal Hinchliffe. 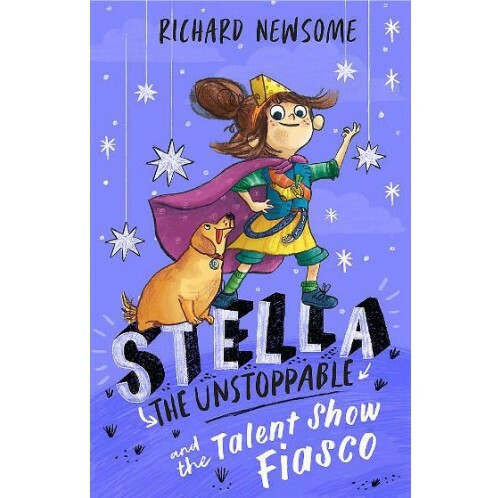 In a bid to channel some of that energy into less destructive areas, Stella is given the challenge of creating a play for the annual talent show. 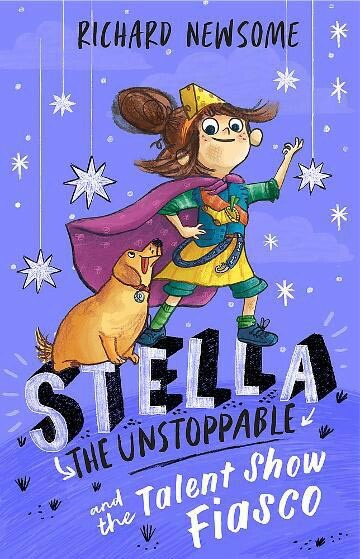 The result is a hilarious romp of misbehaving dogs, fart books, the musical CATS and Instagloat, the must-have app of the moment. This is HATING ALISON ASHLEY meets DORK DIARIES with a dash of MATILDA.